Work in iGaming in Malta and you’ll join a thriving professional community of talented and ambitious professionals. This unique industry has grown rapidly, establishing strong roots here in Malta. Those with industry experience have their pick of international brands or exciting statups, but there are entry-level opportunities for ambitious and talented candidates too. • Any professional industry experience in the online gambling, gaming or tech industries is highly prized. There’s something undeniably exciting about a career in online gambling: the games, the sports, the element of luck, the glitz and glamour. In fact, the industry is one of Malta’s biggest. From working on the next world class game to managing a multi-cultural tech team, the career opportunities in gaming are huge. "For The Digital Innovators ..."
Comfortable in front of the camera? Keen to learn the ropes of media, TV and broadcasting? Following a full training programme, as a Live Presenter you’ll dress to impress, then step into the limelight and start dealing the cards. With players logging on worldwide, this is a thriving industry and a great way to get started in TV whilst earning. Take success in providing unparalleled levels of customer service. Be prepared to recommend strategies to improve the security and support in alignment with industry guidelines. Are you quick on your feet? Would describe yourself as a strategist who thrives in a fast-paced environment. You’re exactly the person we’re looking for. Sportsbook operators are hiring traders – mathematicians in sporting probability; marketing execs – global product promoters’; developers – with a passion for mobile applications; product specialists and more. If you’re a level-headed sports enthusiast. There’s ample opportunity to ply your trade in sunny Malta. If you’re about practice-led approaches? Or skilled in acquiring high value players through operating unique promotions. Shaped by regulatory compliance. There’s a chance to work amongst iGaming’s high value P&L programs, in pre-existing database of high net worth players. Focus on delivering world-class multi-channel, multi-regional targeted promotions. If you're ready to lead your campaigns, from concept, through to measurable marketing results across email, SMS and other marketing programs. For the ambitious marketer, Malta's international brands offers amply of opportunities to engage with the wider audience. Malta's gaming industry is highly regulated. Companies large and small require legal expertise and compliance professionals to ensure they're complying with regulation. This, though, is a fast-paced and innovative industry, so new challenges are always around the corner. Working in Malta is a lifestyle choice. Sunshine, culture, food and nightlife – you’ll find it all here. Malta’s loved by expats, with diverse international communities making up a thriving social scene. You’re never more than a few minutes from the stunning turquoise Mediterranean sea, and Malta offers more public holidays than any other European country, so there’s ample time to enjoy the sunny lifestyle. Malta a popular place to live and work. As part of the EU, citizens of other EU states can work visa-free. Most third country nationals however, may require a work permit. Our consultants are able to confirm all details and official paper work you'll need pre-move. 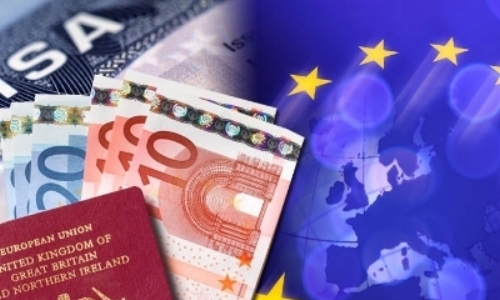 Full details of visa requirements for all EU countries are available through the EU immigration portal. 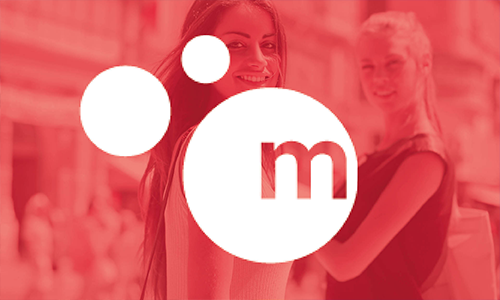 MALTAJOBS.EU is here as your guide to jobs on the island. Start by sending us your CV, tell us what you’re looking for and we’ll match you with the right employers. With a thriving economy and 100’s of international companies on the island, Malta offers exceptional long-term career potential. Start today, discuss your options with us and we’ll support you right through to arrival and beyond.